This book explores the various evangels (or gospels) of the Scripture, with a special emphasis given to the message of God’s grace for believers today. This book explores the various evangels (or gospels) of the Scripture, with a special emphasis given to the message of God’s grace for believers today. 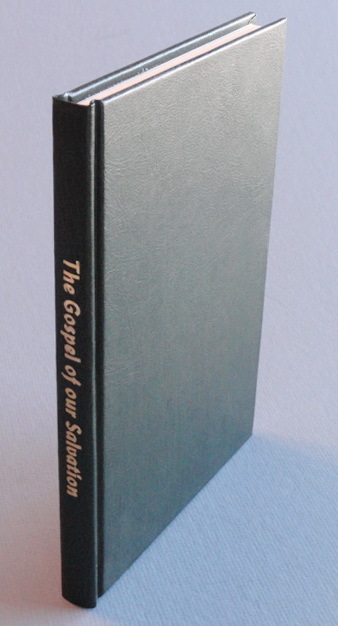 These gospels are described chronologically and include the gospel which God brought to Abraham, the gospel Gabriel brought to Zechariah, the gospel an angel brought to the shepherds, the gospel Timothy brought from the Thessalonians to Paul, the gospel of the Circumcision, the gospel of the Uncircumcision (including the “Mystery”), the gospel of the unsearchable riches of Christ, and the eonian (“everlasting”) gospel of the book of Revelation.